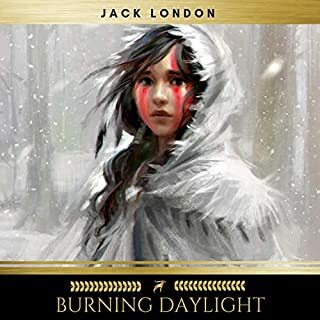 "Burning Daylight," Jack London's fictional novel published in 1910, was one of the best selling books of that year and it was his best selling book in his lifetime. The novel takes place in the Yukon Territory in 1893. The main character, nicknamed Burning Daylight was the most successful entrepreneur of the Alaskan Gold Rush. The story of the main character was partially based upon the life of Oakland entrepreneur "Borax" Smith. 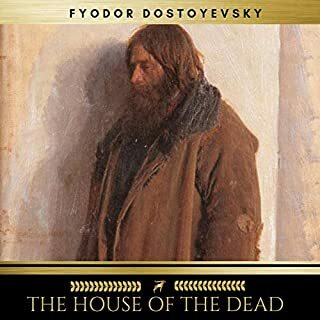 "The House of the Dead" is a novel published in 1861 by Russian author Fyodor Dostoyevsky, which portrays the life of convicts in a Siberian prison camp. Dostoyevsky himself spent four years in exile in such a camp following his conviction for involvement in the Petrashevsky Circle. This experience allowed him to describe with great authenticity the conditions of prison life and the characters of the convicts. 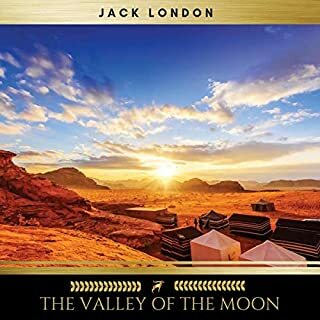 "The Valley of the Moon" (1913) is a novel by American writer Jack London. The valley where it is set is located north of the San Francisco Bay Area in Sonoma County, California where Jack London was a resident; he built his ranch in Glen Ellen. A road novel 50 years before Kerouac, The Valley of the Moon traces the odyssey of Billy and Saxon Roberts from the labor strife of Oakland at the turn of the century through central and northern California in search of beautiful land they can farm independently. 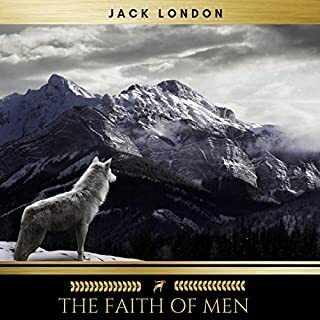 "The Faith of Men" is a short story collection originally published in 1904 and contains eight of Jack London's adventure tales, all of them set in London's favorite milieu -- the Yukon Territory. "A Relic of the Pliocene" concerns a "homely, blue-eyed, freckle-faced" hunter named Thomas Stevens and his tracking and eventual killing of a prehistoric mammoth. "A Hyperborean Brew" also concerns Thomas Stevens and his schemes. "In Batard," an evil master makes a monster of an evil dog. In this collection you will find: White Fang, The Call of the Wild, The Valley of the Moon, The Scarlet Plague, Martin Eden, Before Adam, The Iron Heel, The Sea Wolf, The Game, The Faith of Men. Smitten with a beautiful and cultivated young woman, a bright but uncultured sailor determines to better himself intellectually and socially. Martin Eden turns his attention and energy from drinking and brawling to an aggressive pursuit of self-education through reading. Martin's determined striving leads to a resolve to become a writer himself, but his success comes at the price of disillusionment, leaving him stranded between his proletariat origins and the bourgeois world. This Audiobook contains Five Christmas Books stories of Charles Dickens: A Christmas Carol, The Chimes, The Cricket on the Hearth, The Battle of Life, The Haunted Man and the Ghost's Bargain. This book is a wonderful work of fiction by H.G. Wells, the author of "The Time Machine." It is the tale of a fallen angel who simply cannot adapt to society in a small English village. The angel's reactions to the villagers, his pureness and wholesomeness make him an enemy of the people. As time passes on earth, he becomes more and more human, falling in love and suffering all the human trials and tribulations. This audiobook contains the Collection of Rudyard Kipling: - "The jungle book" - "Just So Stories" - "Kim" - "Captains Courageous" - "Mowgli: All of the Mowgli Stories from the Jungle Books" - "Puck of Pook's Hill" - "France At War On the Frontier of Civilization" - "Letters of Travel" - "A Fleet In Being" - "The Fringes Of The Fleet" - "American Notes". Collection of stories all packed into 1 lump! The novel begins when Van Weyden is swept overboard into San Francisco Bay, and plucked from the sea by Larsen's seal-hunting vessel, the Ghost. This ship's evil captain, Wolf Larsen - The Sea-Wolf - is a murderous tyrant who uses his superhuman strength to torture and destroy, his brilliant mind to invent sick games, and his relentless will to control his mutinous crew. Pressed into service as a cabin boy by the ruthless captain, Van Weyden becomes an unwilling participant in a brutal shipboard drama. "The Road" is an autobiographical memoir by Jack London, first published in 1907. 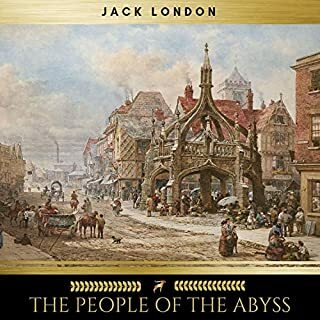 It is London's account of his experiences as a hobo in the 1890s, during the worst economic depression the United States had experienced up to that time. He describes his experiences hopping freight trains, "holding down" a train when the crew is trying to throw him off, begging for food and money, and making up extraordinary stories to fool the police. He also tells of the thirty days that he spent in the Erie County Penitentiary, which he described as a place of "unprintable horrors," after being "pinched" (arrested) for vagrancy. "Enter a headline for your review (optional)"
This is a tale based on Melville's experiences aboard the USS United States from 1843 to 1844. It comments on the harsh and brutal realities of service in the US Navy at that time, but beyond this the narrator has created for the reader graphic symbols for class distinction, segregation and slavery aboard this microcosm of the world, the USS Neversink. Mr Verloc, the secret agent, keeps a shop in London's Soho where he lives with his wife Winnie, her infirm mother, and her idiot brother, Stevie. When Verloc is reluctantly involved in an anarchist plot to blow up the Greenwich Observatory things go disastrously wrong, and what appears to be "a simple tale" proves to involve politicians, policemen, foreign diplomats and London's fashionable society in the darkest and most surprising interrelations. "Uncle's Dream" by Fyodor Dostoyevsky was written following his five year exile to Siberia where he was sent to serve in a hard labor camp. 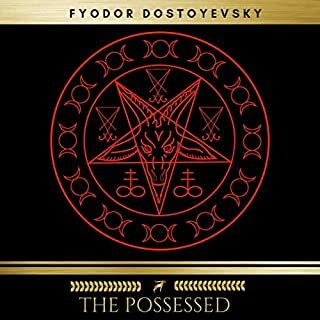 Following what could only have been a harrowing and harsh existence in Russia's infamous prison for political and social prisoners, one would expect Dostoyevsky's work to have been dark and bitter. Rather, "Uncle's Dream" is a humorous and yet scathing commentary on Russian provincial high-society. "Martin Chuzzlewit" is Charles Dickens' comic masterpiece about which his biographer, Forster, noted that it marked a crucial phase in the author's development as he began to delve deeper into the "springs of character". Old Martin Chuzzlewit, tormented by the greed and selfishness of his family, effectively drives his grandson, young Martin, to undertake a voyage to America. It is a voyage which will have crucial consequences not only for young Martin, but also for his grandfather and his grandfather's servant, Mary Graham with whom young Martin is in love. "Twelve Years a Slave" is the memoir of a freeborn African American from New York who is kidnapped and sold into slavery. After being held for twelve years on a Louisiana plantation, he is eventually freed and reunited with his family. A framing story is told in the first person by Darrell Standing, a university professor serving life imprisonment in San Quentin State Prison for murder. 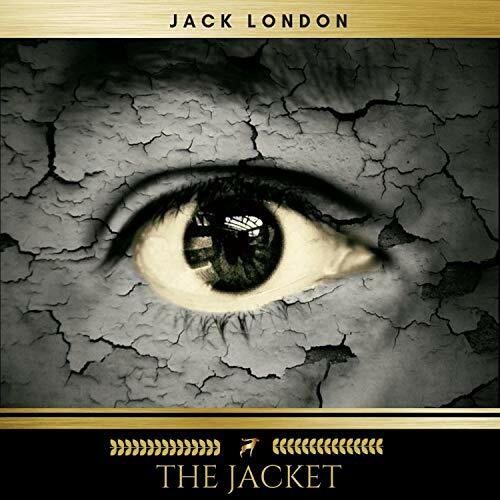 Prison officials try to break his spirit by means of a torture device called "the jacket," a canvas jacket which can be tightly laced so as to compress the whole body, inducing angina. Standing discovers how to withstand the torture by entering a kind of trance state, in which he walks among the stars and experiences portions of past lives. and getting TO a point where there was some physical control that COULD be learned and/or adapted to, which is a very disturbing distinction. Still a learning experience and one of the myriad reasons the "old" prisons (AND administrators) are no longer in place. Still, a very important take-away: Society changes. Eventually.